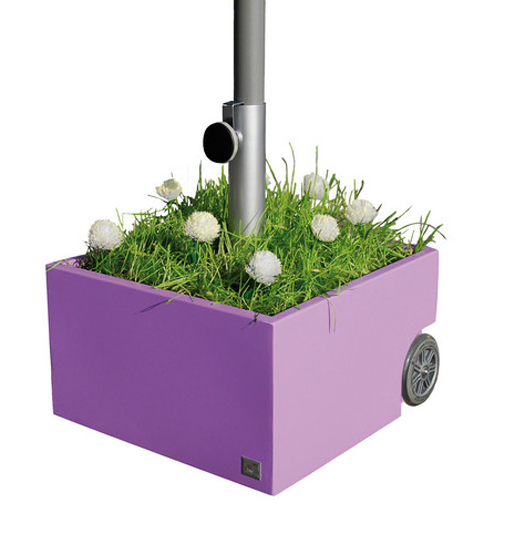 Roll out a tiny shaded garden with the Flower Power umbrella stand and planter. 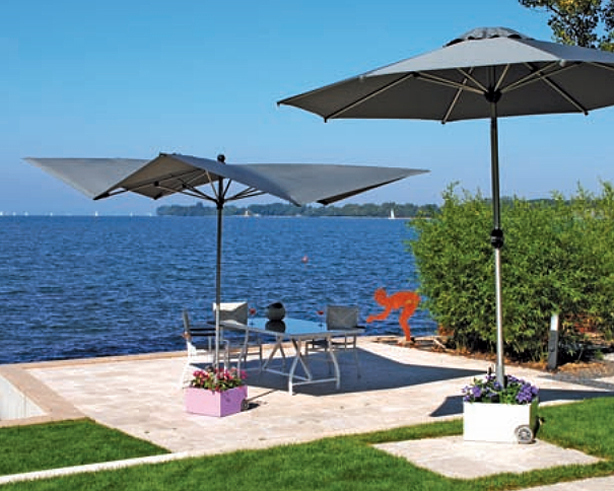 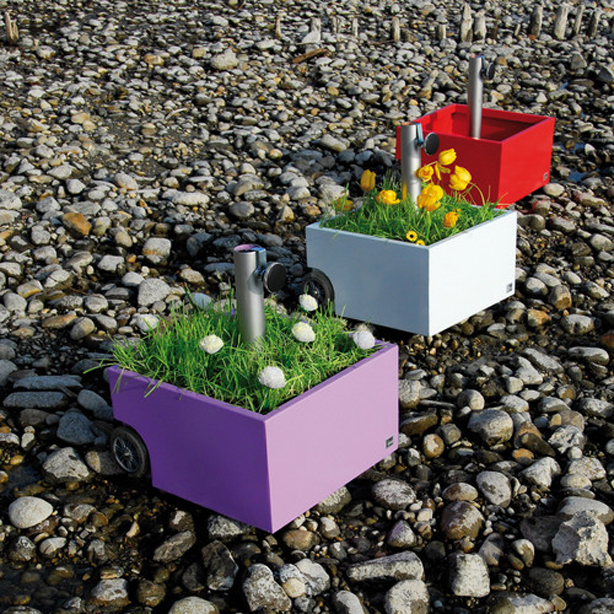 It’s got wheels for easy portability: move it as the sun changes position to keep yourself shaded. I saw the writing on the wall…boy was it hot in Dallas! 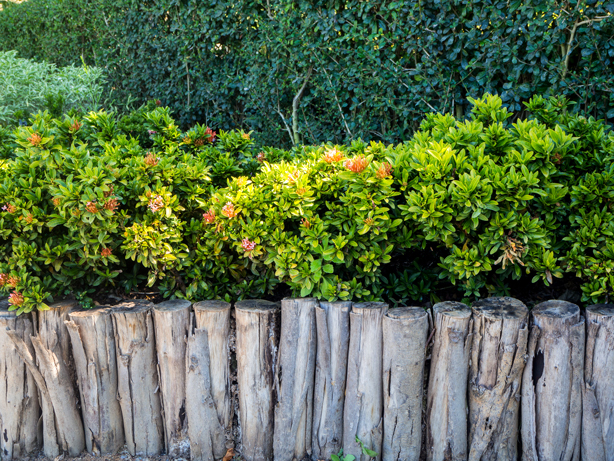 Along with nearly 500 others, I weathered the scorching Dallas heat and humidity while visiting some cool gardens during this year’s Garden Writers Annual Symposium.